Australia was different to the US and used the German developed Zweikanalton system. I only know when stereo came to Brisbane - I think it was not long after Sydney in 1984. This is the Nine promo and one of the first programs to be broadcast that had stereo sound. Prior to that, even though the stereo light lit up on the TV the programs were mono. Luckily I was prepared with a stereo VCR. PS - Seven and Ten followed AFAIK in 1985. 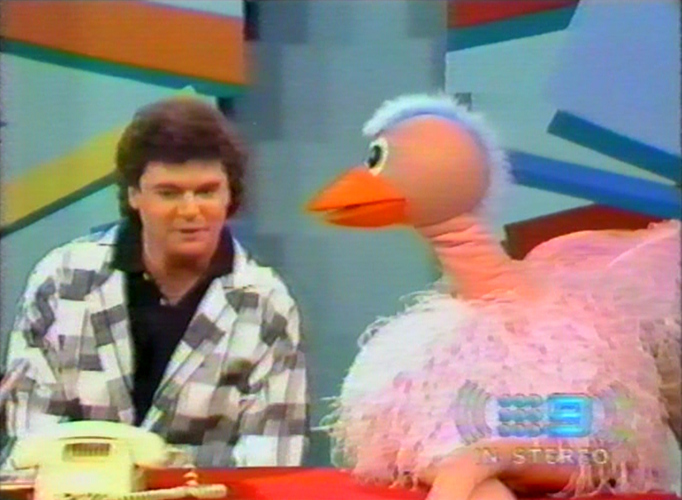 However, Ten was only able to broadcast stereo (as far as I could tell as a viewer) that was on relay from Sydney. This was fine for part of the year but when daylight savings kicked in, recorded programs were back to mono. Of course even after the introduction of stereo transmissions in the mid-80s, local FM stations would continue to run simulcasts of big concerts & special events (mostly music-related) from TV well into the 1990s and Early 2000s in some cases. Seven’s annual telecast of Cross Promotion and Product Placement Carols in the Domain was simulcast on Mix 106.5 here in Sydney for many years, possibly even right into the early part of this decade because I think Smooth 95.3 took over after Mix became KIIS. Stereo PRG from QTQ in 1986. 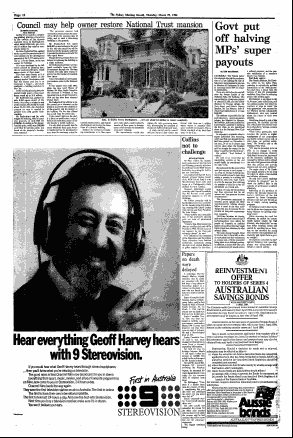 Nine ad in the SMH in March 1984. Poor quality image from the SMH archives. 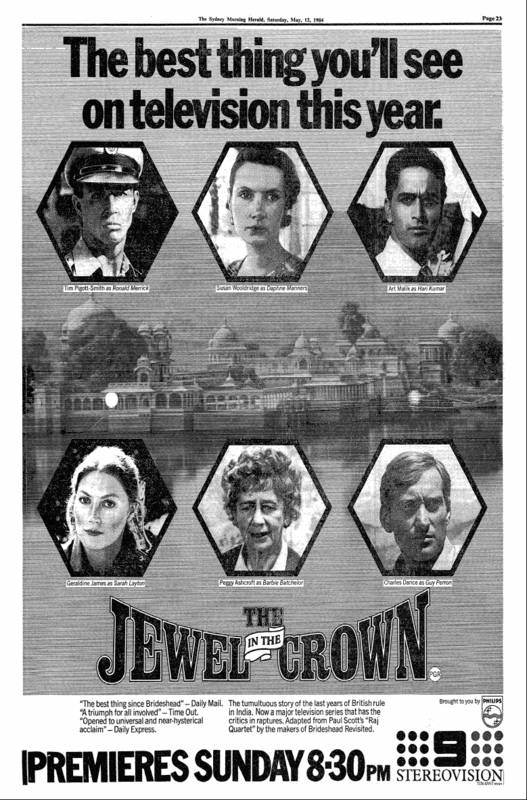 A clearer Nine ad from May 1984. SMH archives. Stereo TV also coincided with the introduction of Stereo HiFi VCRs. Prior to this, VCR audio was recorded as a mono track and later a linear stereo audio track. However, because the tape speed of a VCR was at or below that of a cassette player, the audio quality was poor. The audio on HiFi VCRs was multiplexed into the video signal and the tape track was helical. This resulted in sound quality that could rival CDs. The trouble, initially, was finding tapes that had been produced with the sound. You could also, in a domestic environment, achieve audio recordings as professional as reel-to-reel tape. You could also record TV sound in it’s full fidelity which was better than FM radio quality. This was because the Zweikanalton stereo system involved the TV station transmitting two separate signals to achieve stereo. This could be noticed on FM radios that could tune channels 3, 4 and 5 audio signals where, with the introduction of stereo, a second signal (at 1/10th the power) could be received. Love the double dots to indicate stereo broadcasting. This Nine News presentation in 2006 was terrible and unfortunately, i didn’t like this package. Their set was a downgrade from 2005. 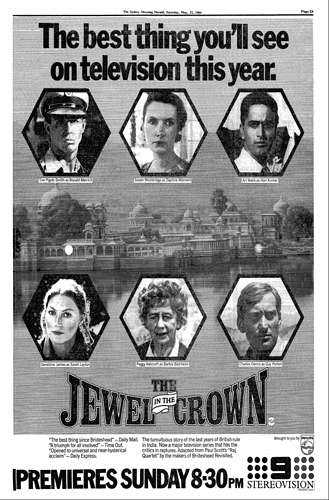 A promo for WIN’s Crawfords early morning airings. A historical milestone which will probably only interest people here on Media Spy - 15 years tonight since National Nine News (at least on the East Coast) relaunched with an updated set and graphics package which could’ve been their first to use the now common VizRT graphics system. Was it something commissioned by Graham Cousens during his time as Nine’s Creative Director? Either way, certainly way better than the National Nine News branding package which succeeded it in 2006 with those ridiculous “logo flying around the city” Openers and whatnot. I always liked that package. The opening shot in Melbourne with the Arts Centre spire and Crown Casino gas brigades looked really good I thought. Melbourne also used the ‘cowbell’ theme during that period which I don’t think was used in any other markets for the bulletin opener, but it was used as background music for the newsbreak sponsor. It was far better than the package which came after it. 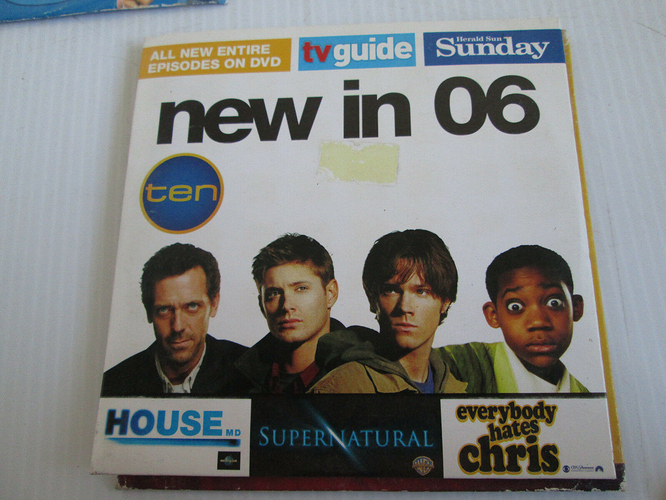 Another Ten promo DVD, this time promoting 2006 shows. Melbourne also used the ‘cowbell’ theme during that period which I don’t think was used in any other markets for the bulletin opener, but it was used as background music for the newsbreak sponsor. Adelaide used that theme from 2004-2008 where Melbourne used it from 2001-2008. 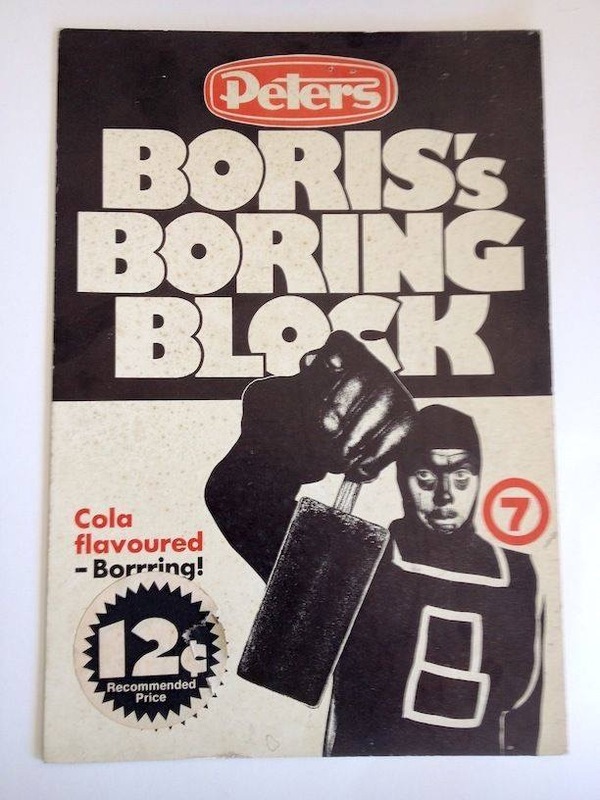 According to old mate’s website, Boris’ Breakfast Club came out of BTQ7.